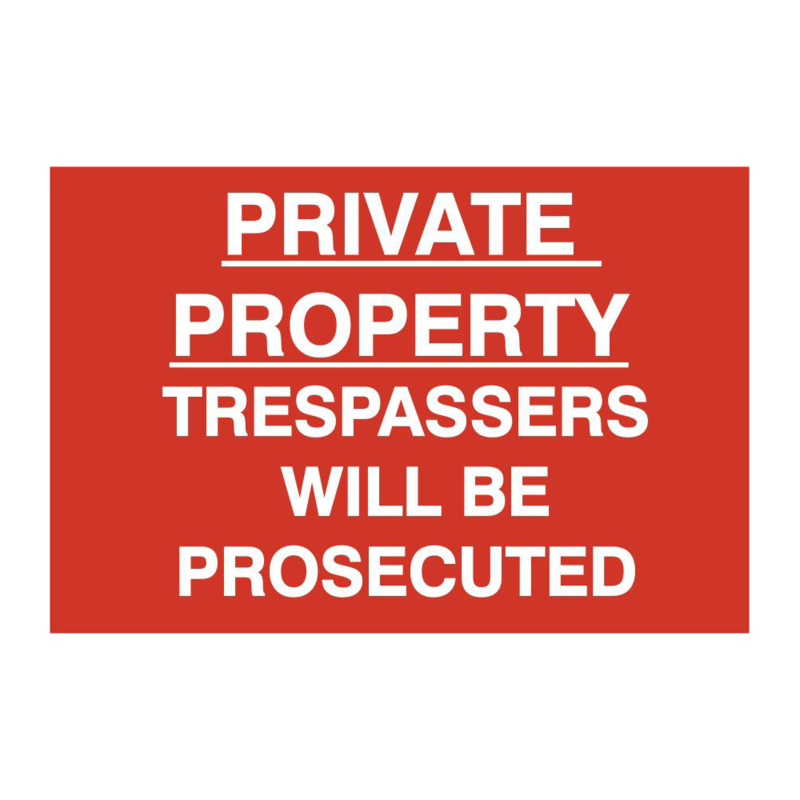 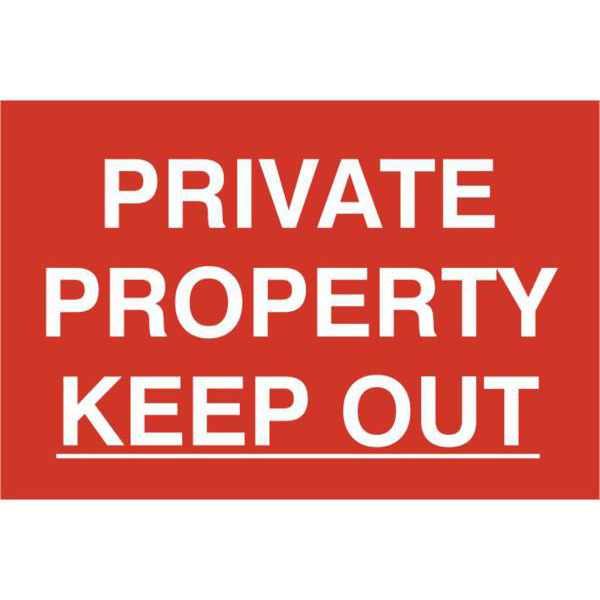 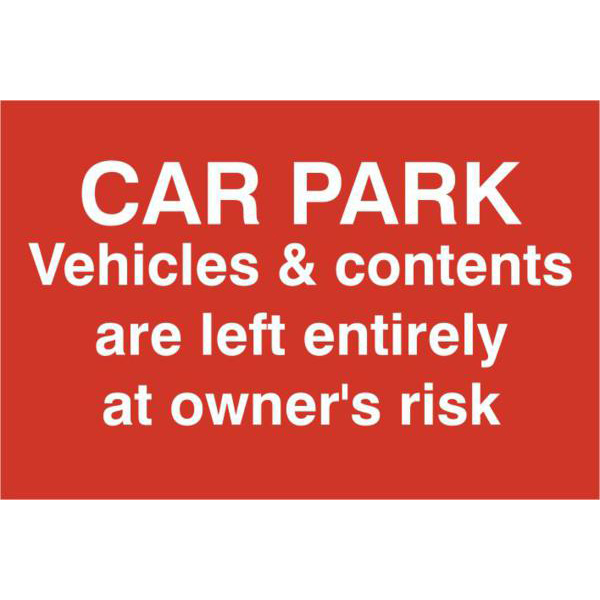 Conspicuous general sign in a prominent, contrasting red colour. 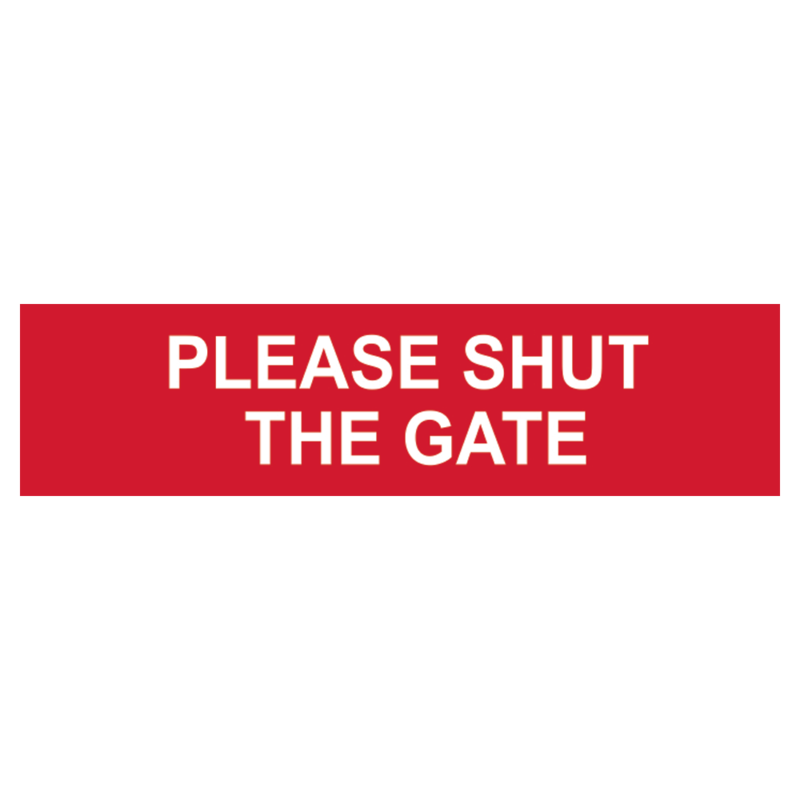 Red and white `Please shut the gate` sign from Asec, measuring 200mm x 50mm. 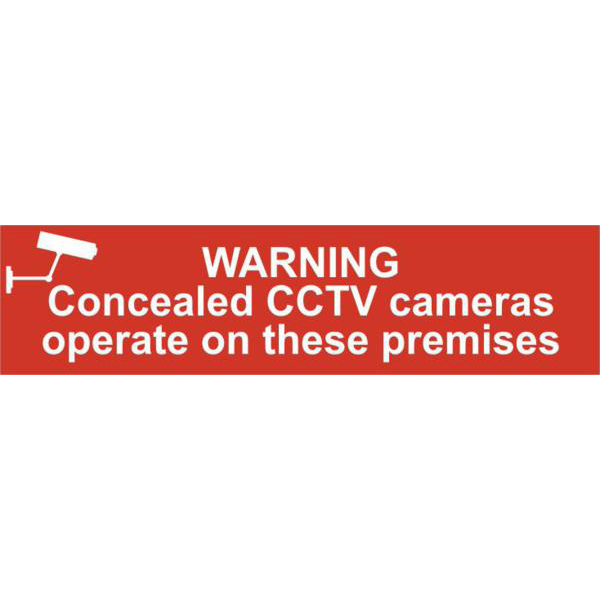 CCTV security warning signs are to advise and warn staff and visitors that CCTV cameras are being used. 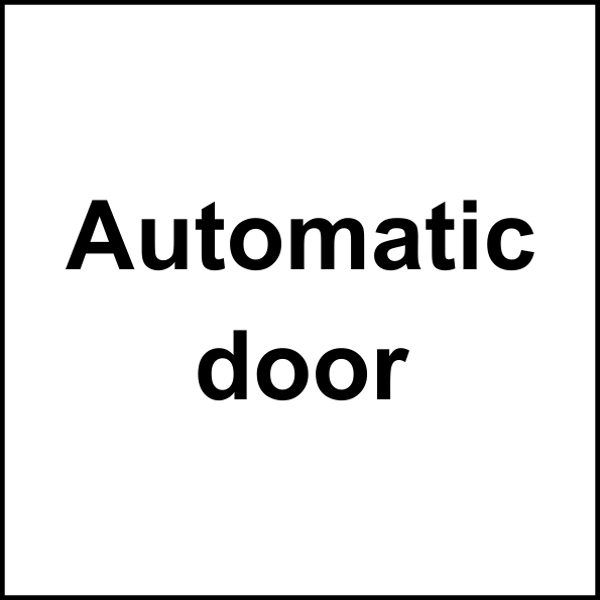 Plain, black and white `Automatic Door` sign, with a clear and legible font, measuring 150mm x 150mm. 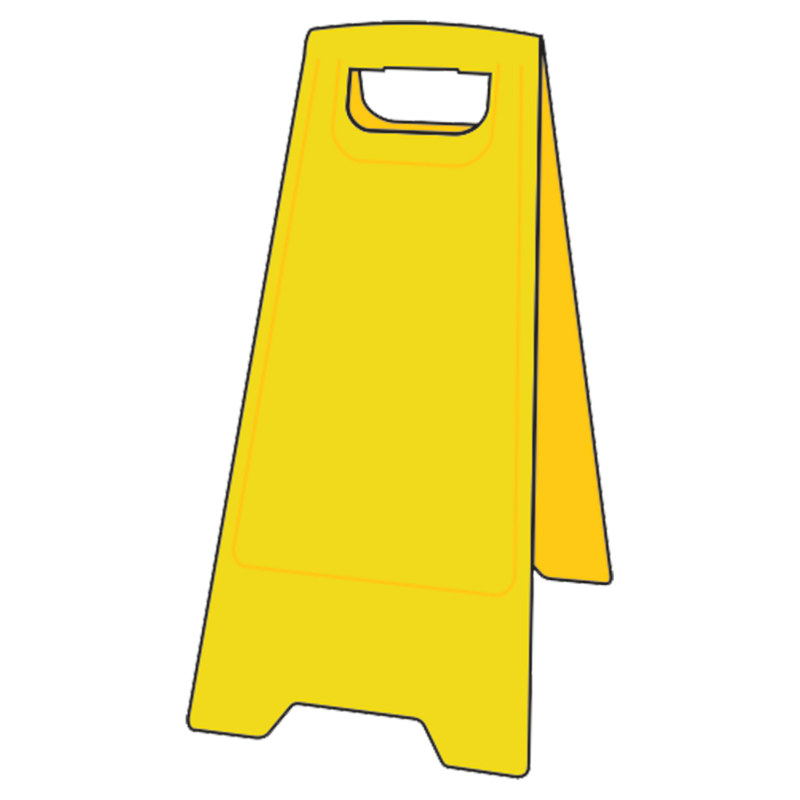 Heavy duty and highly visible yellow `A` board which stands at 60cm in height, ideal for alerting people to hazards.